At Outsmart, we believe the power of digital Out of Home (OOH) can be used for more than just advertising, which is why we’ve partnered with the charity Missing People since 2012. 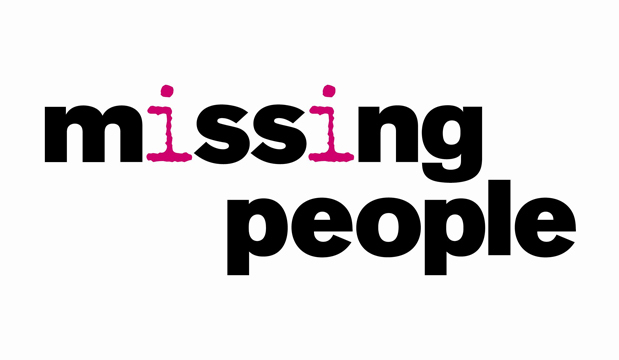 Missing People offers a lifeline for the families and loved ones of the 250,000 people who go missing each year. 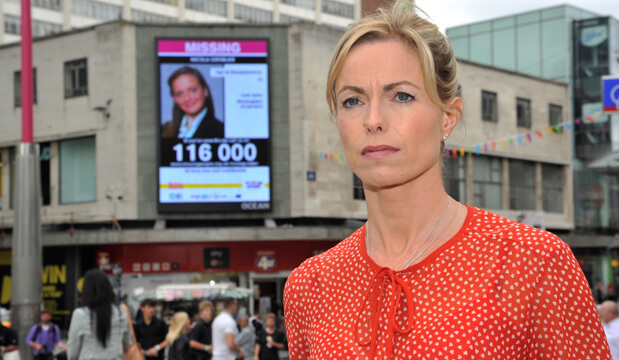 By using a range of digital OOH inventory donated by a number of our members across the UK, the charity is able to appeal for missing people on a medium that has become synonymous with ubiquity and scale. The contextual and instantaneous nature of digital OOH has proven to be the perfect fit for the charity. Not only are urgent appeals broadcast in the areas which are most relevant, they are done so in real-time and, as importantly, are removed as soon as the person featured in the appeal has been found. As a result of the success experienced by Missing People, Outsmart is committed to continuing our partnership. As we look forward, the hope for the partnership is not only to continue to provide a platform that has the ability to reach people at their most vulnerable, but also to continue to provide momentum for the charity.